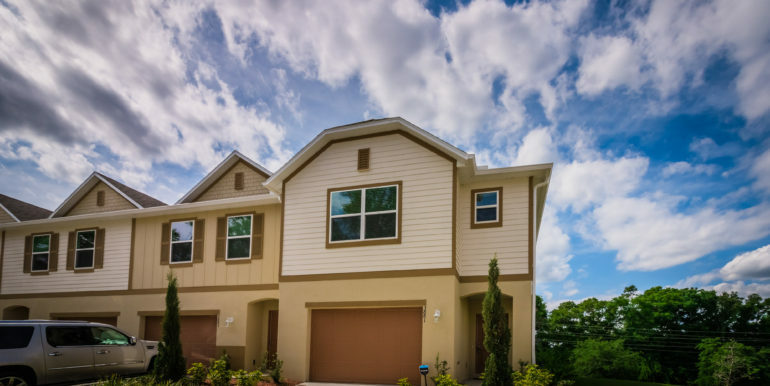 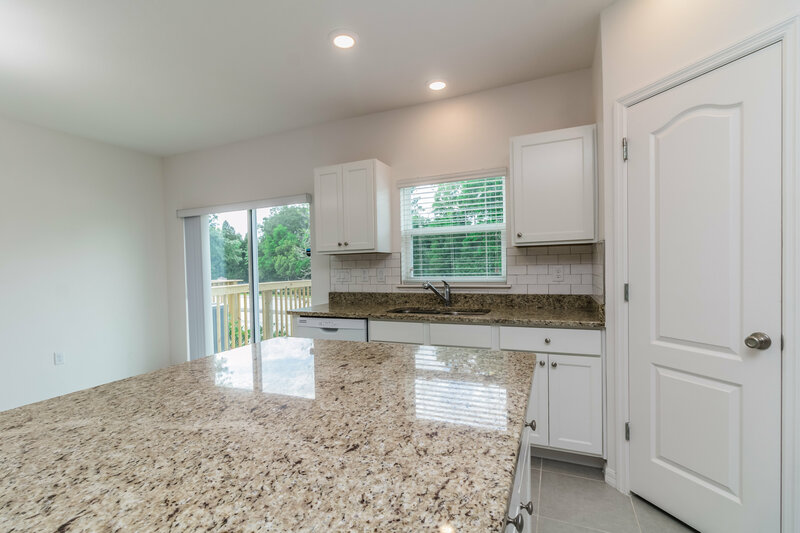 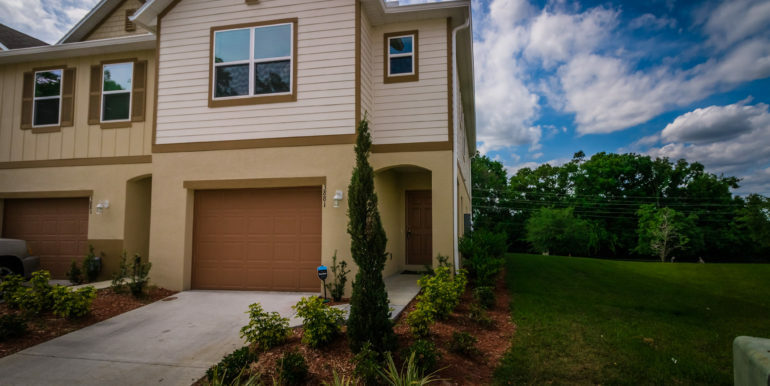 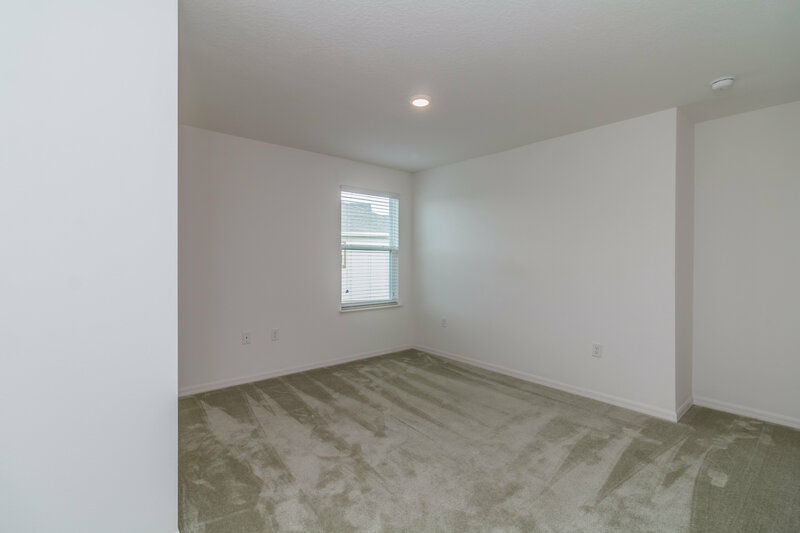 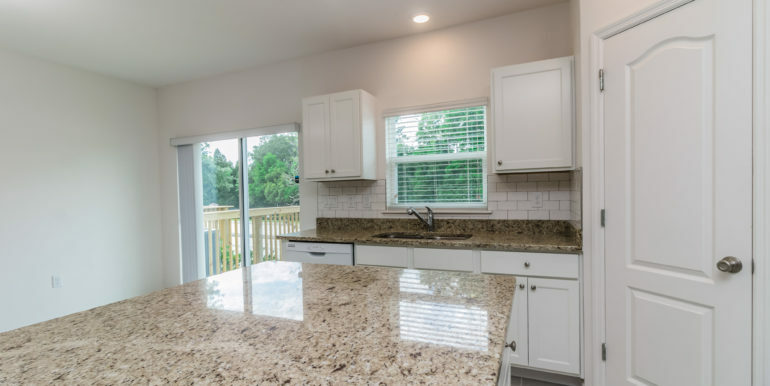 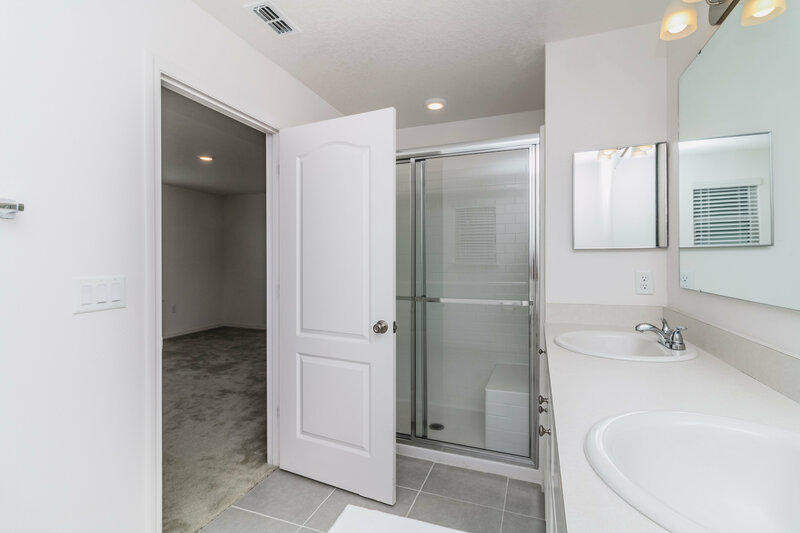 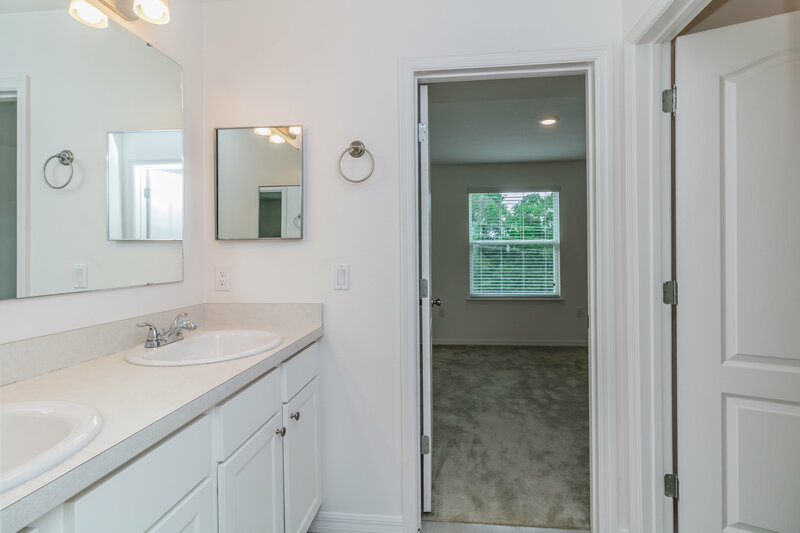 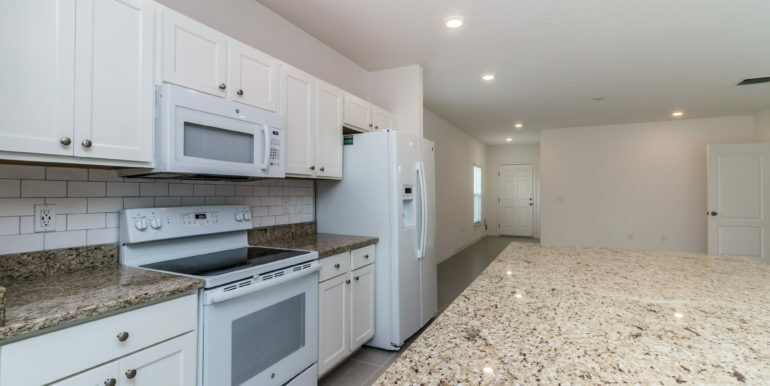 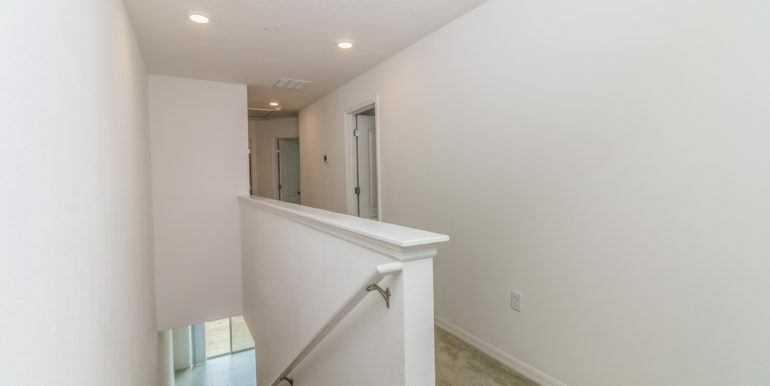 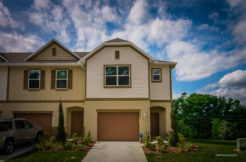 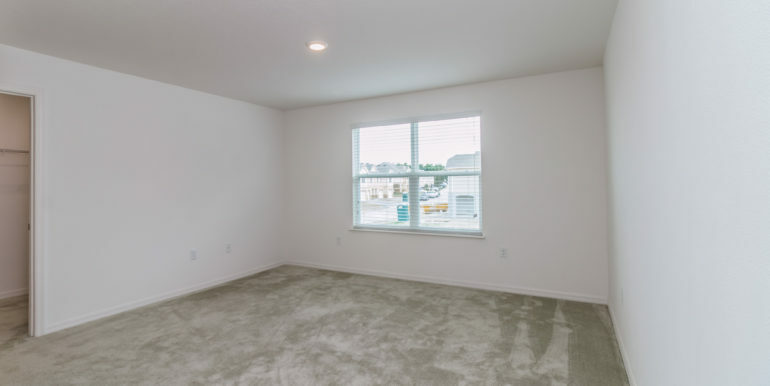 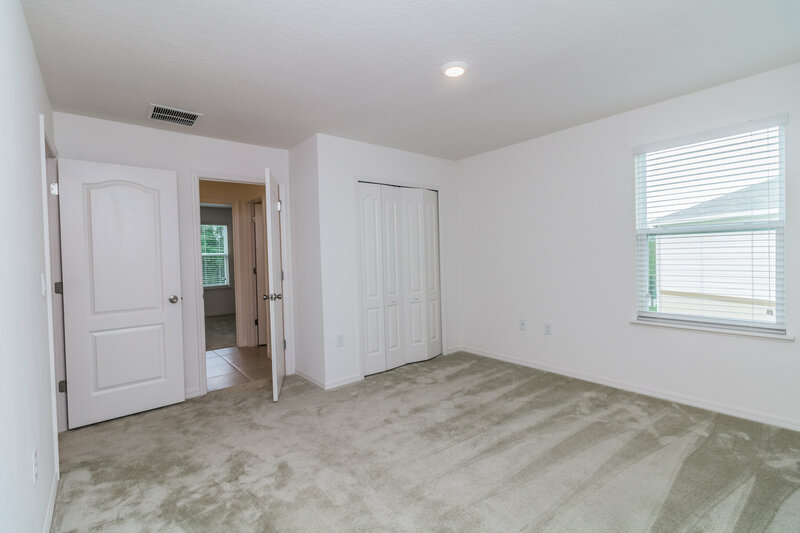 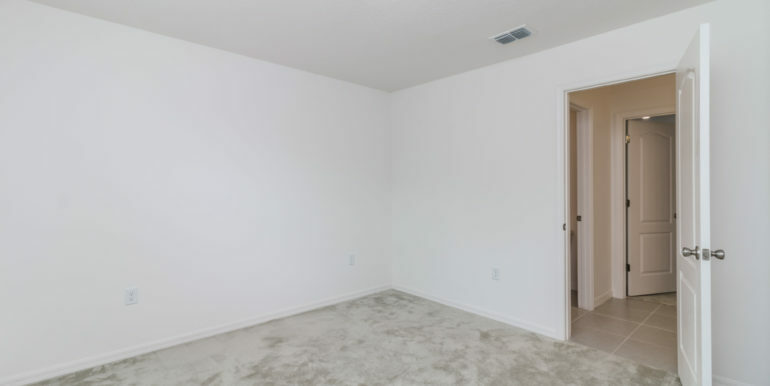 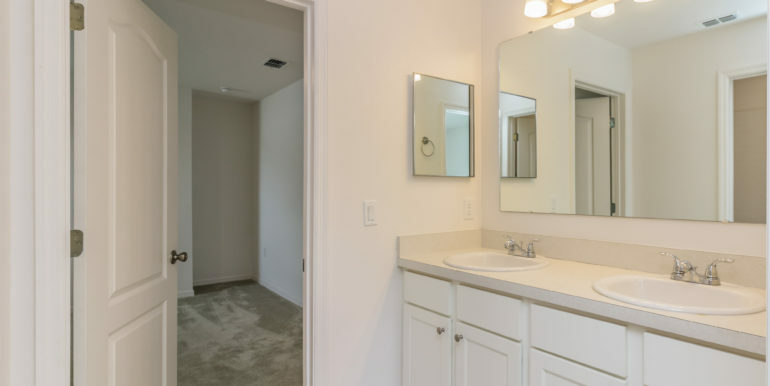 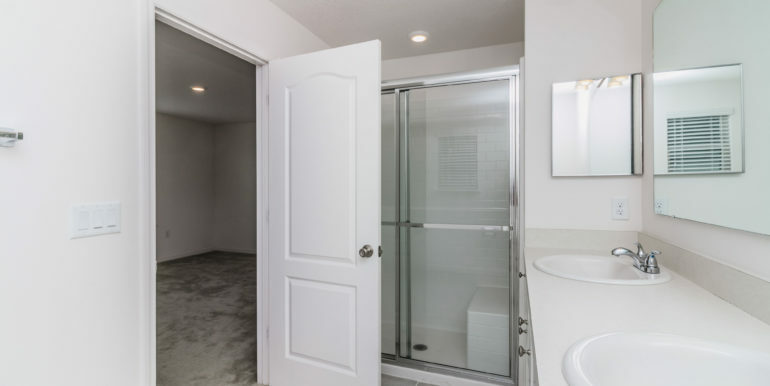 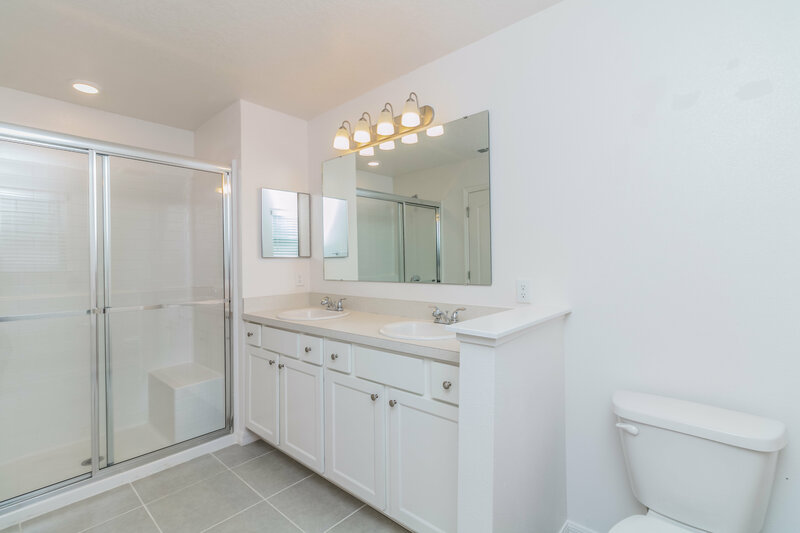 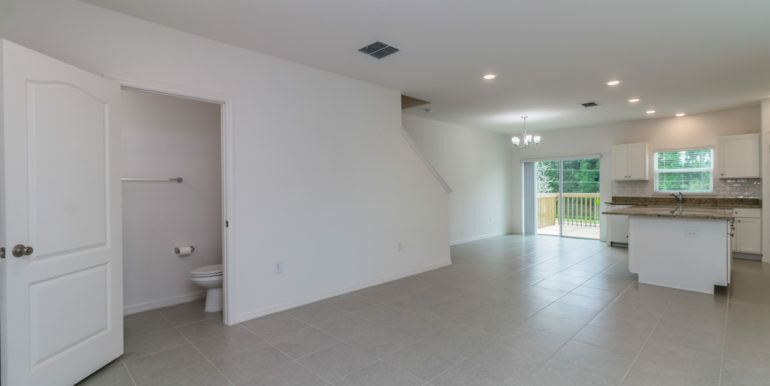 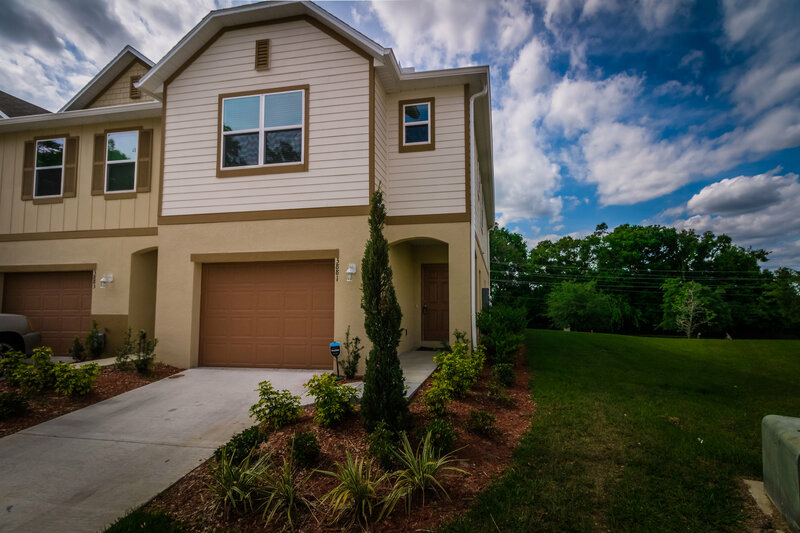 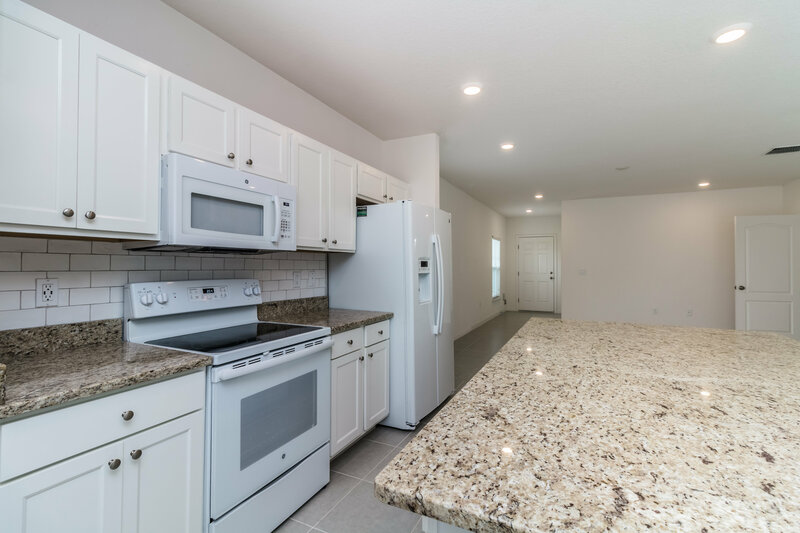 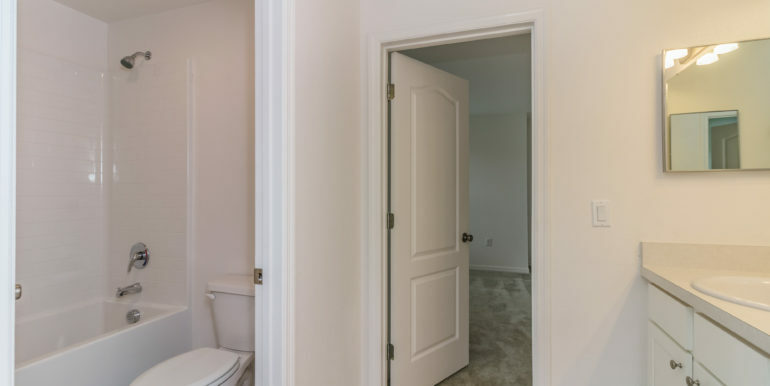 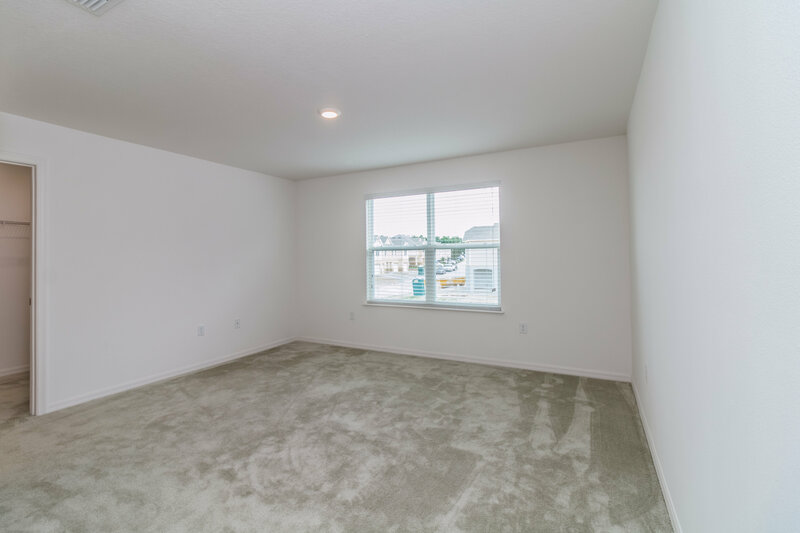 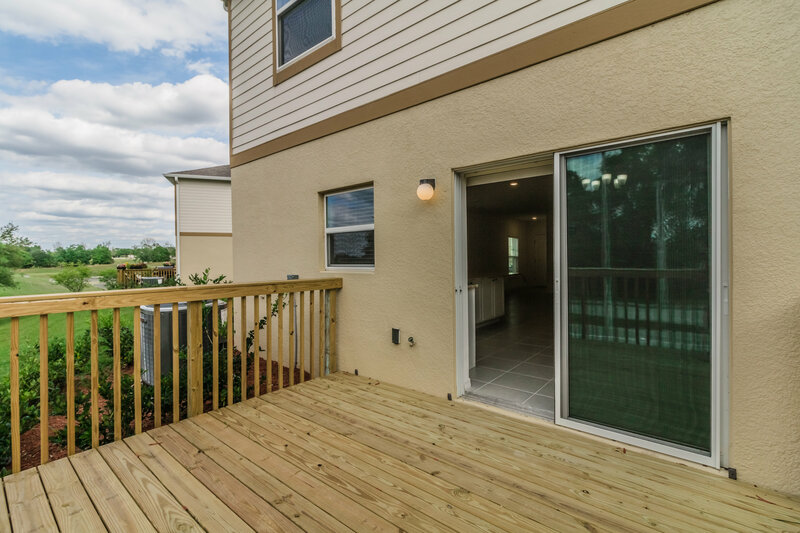 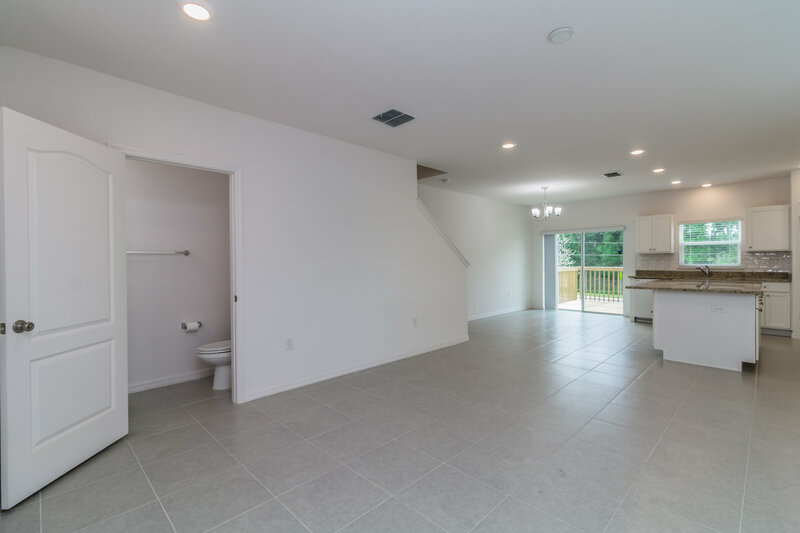 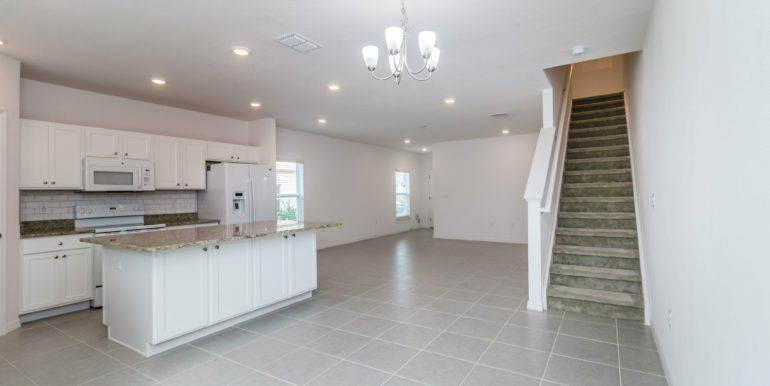 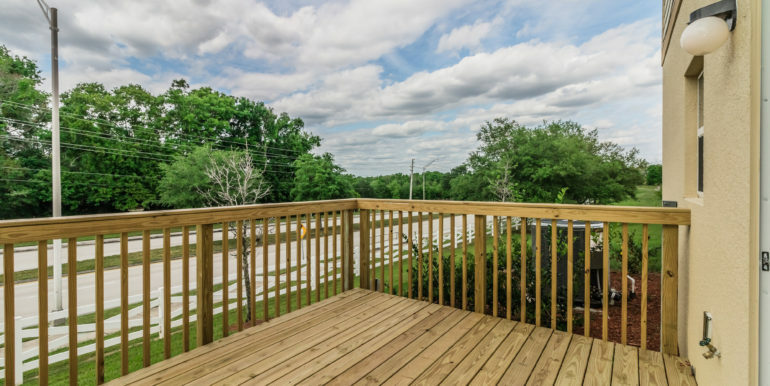 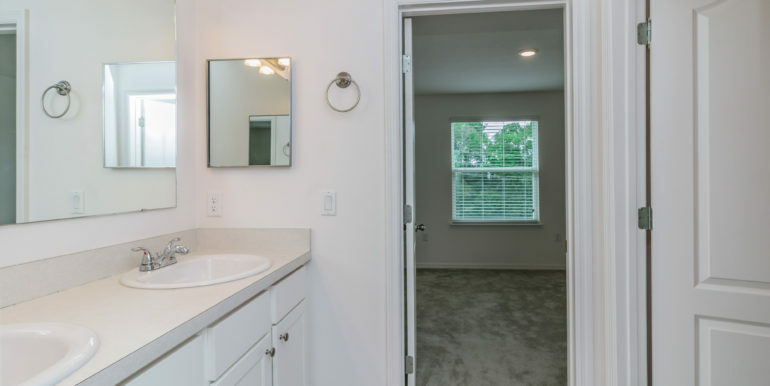 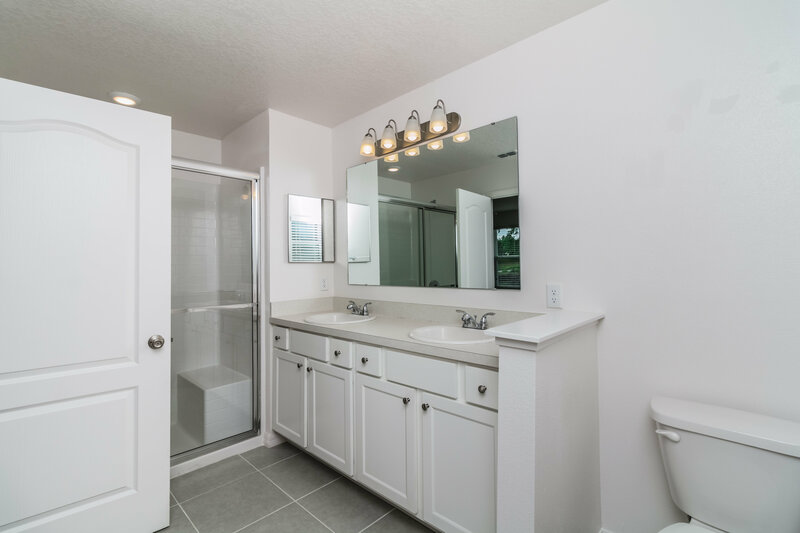 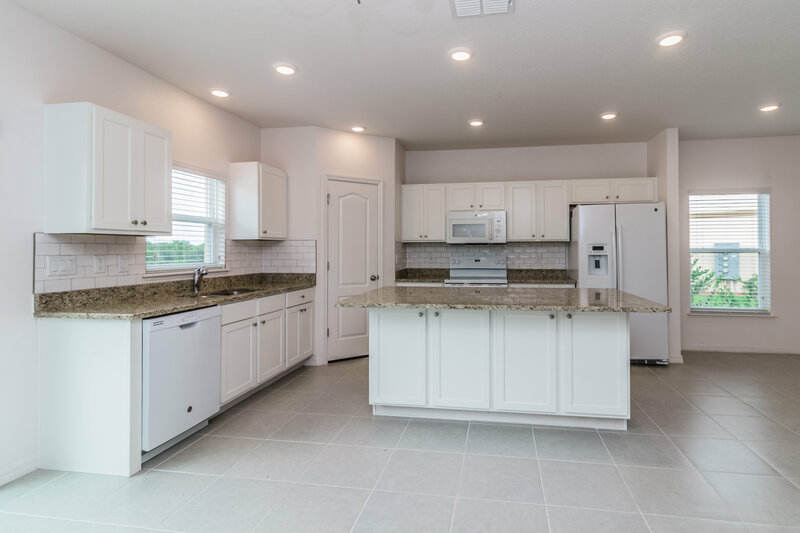 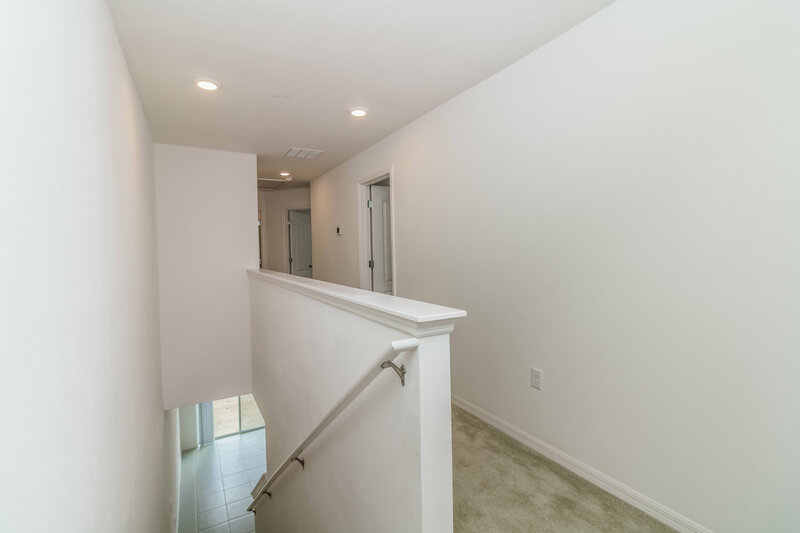 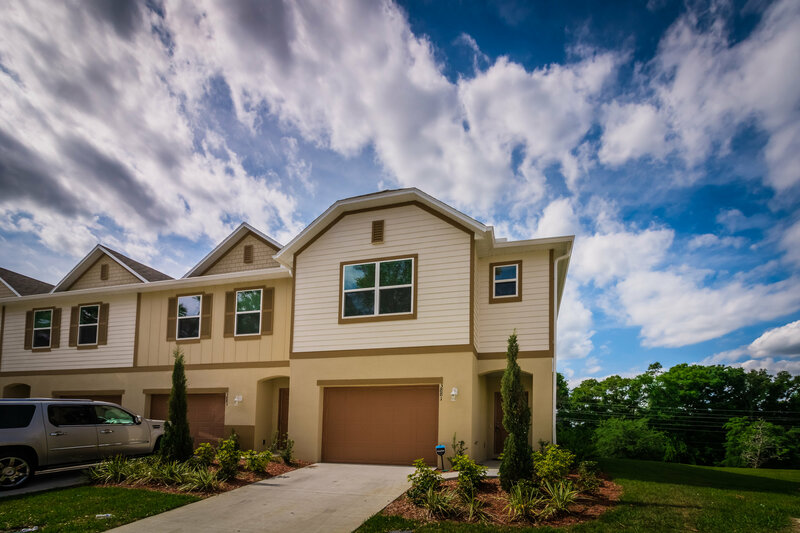 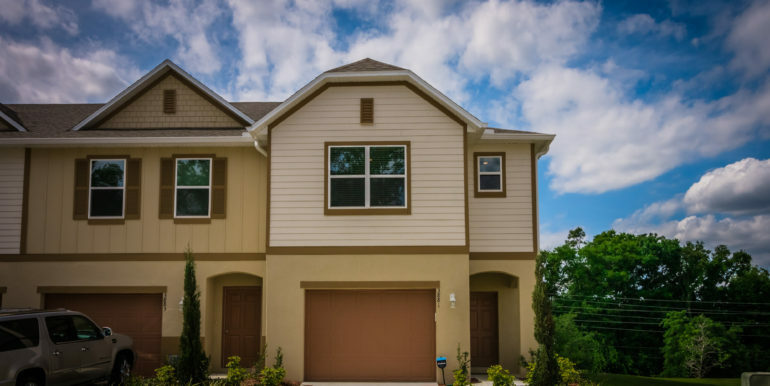 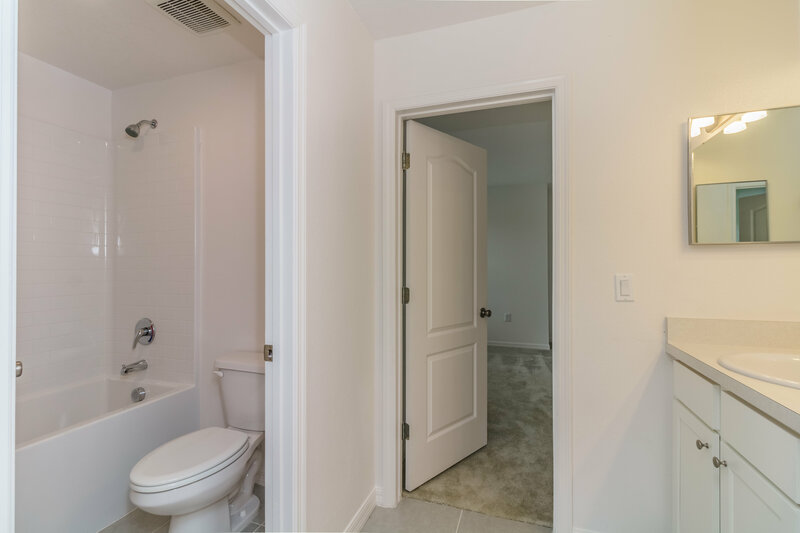 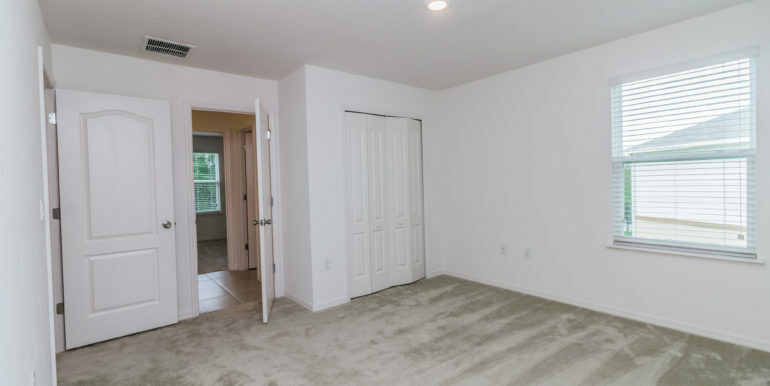 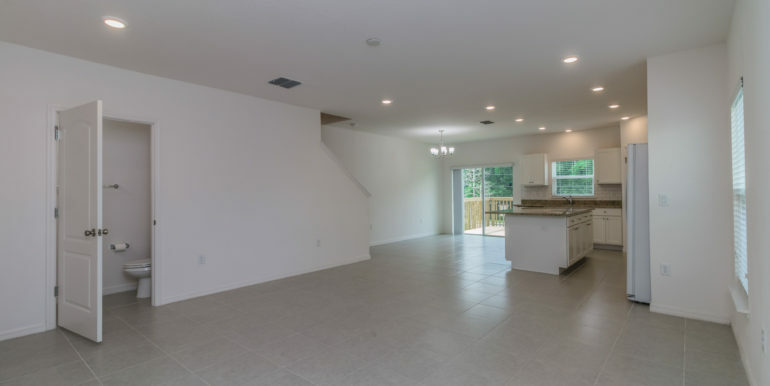 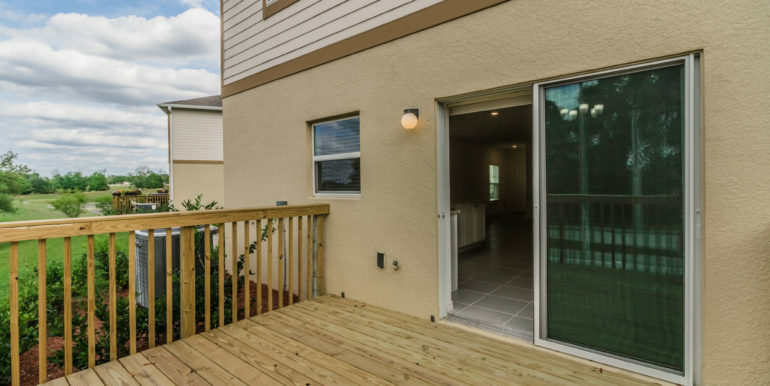 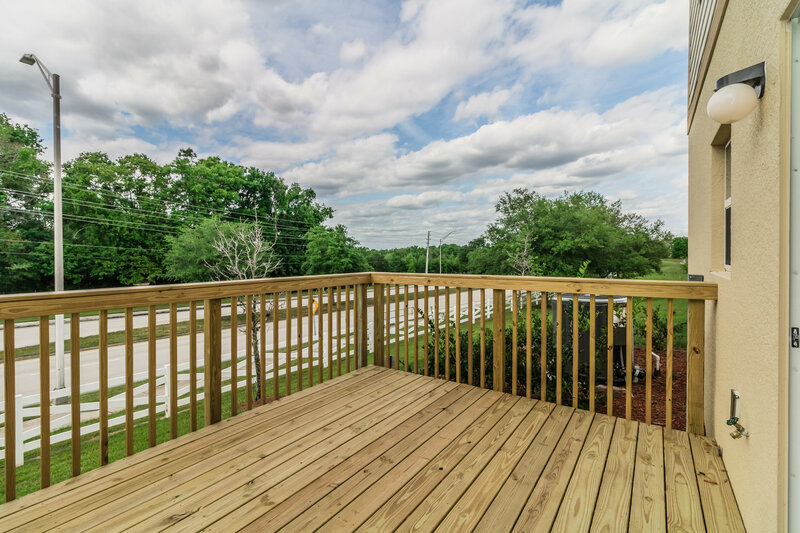 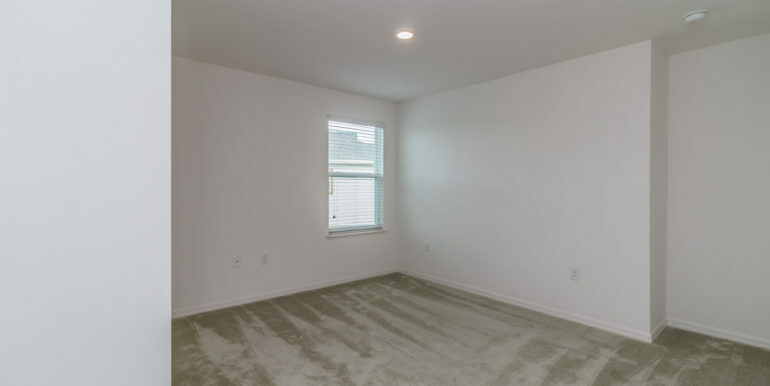 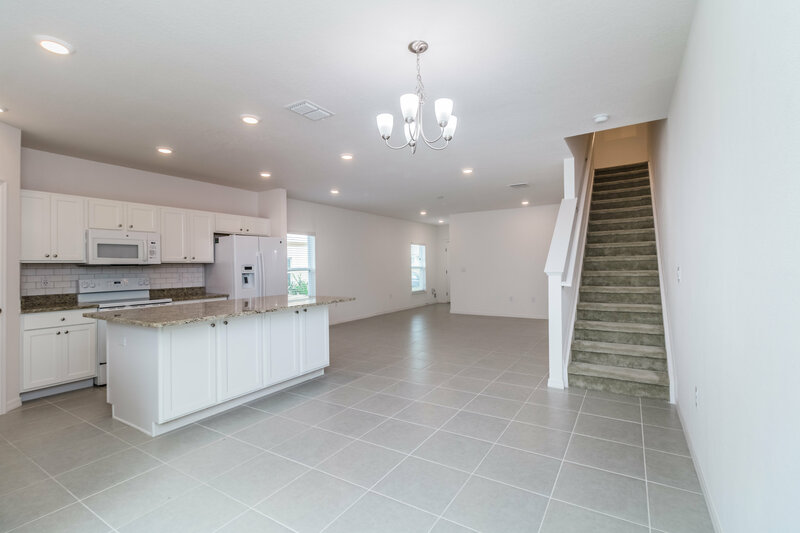 Just built in October 2018 this 3 bedroom 2.5 bath townhome has upgrades galore! 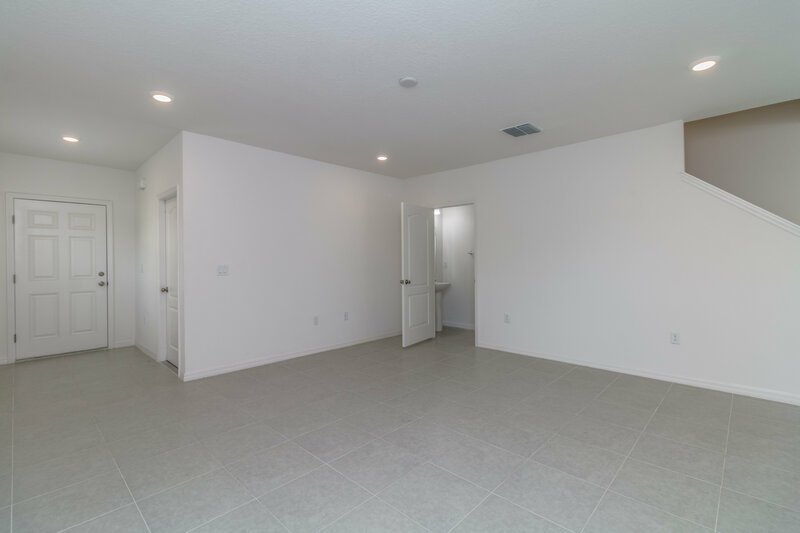 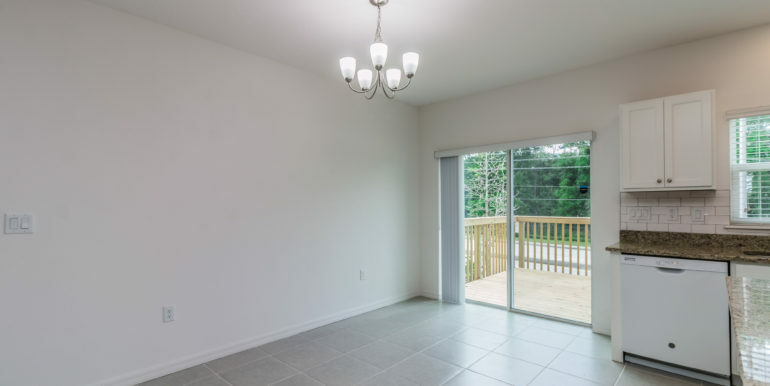 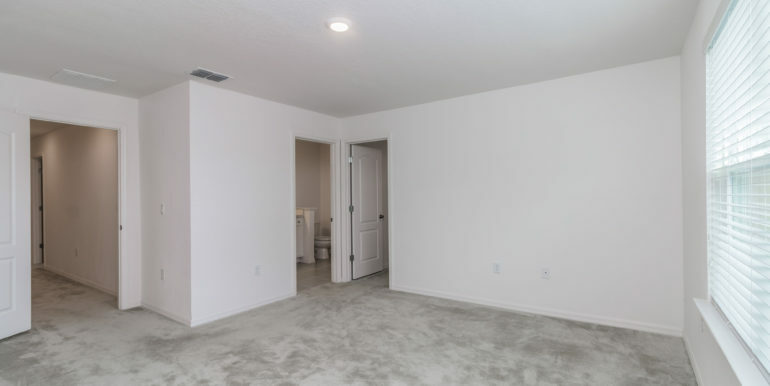 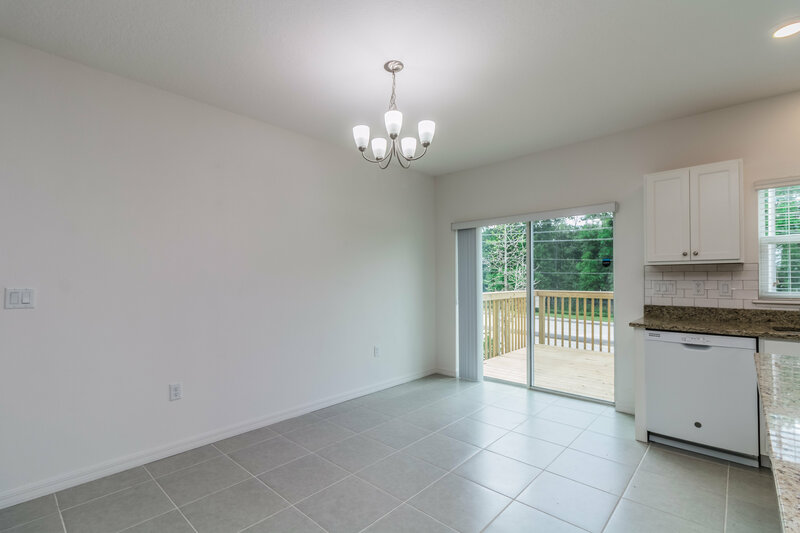 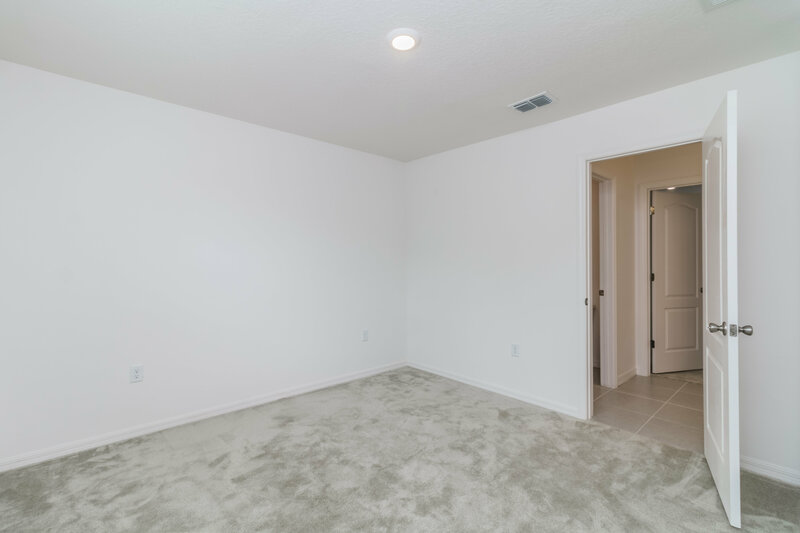 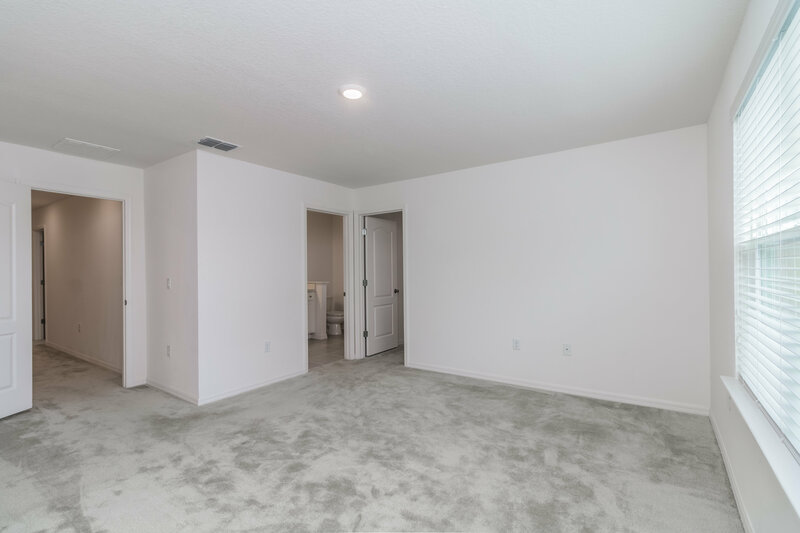 Gorgeous tile throughout the main living areas and plush carpet upstairs. 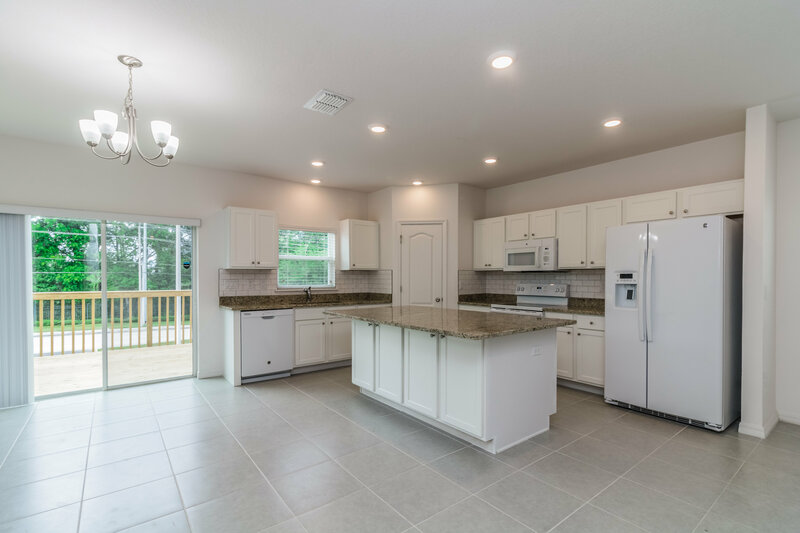 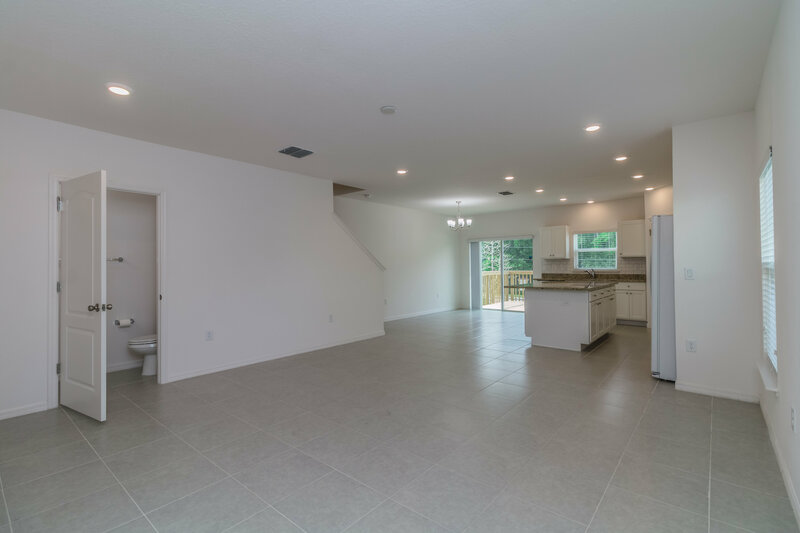 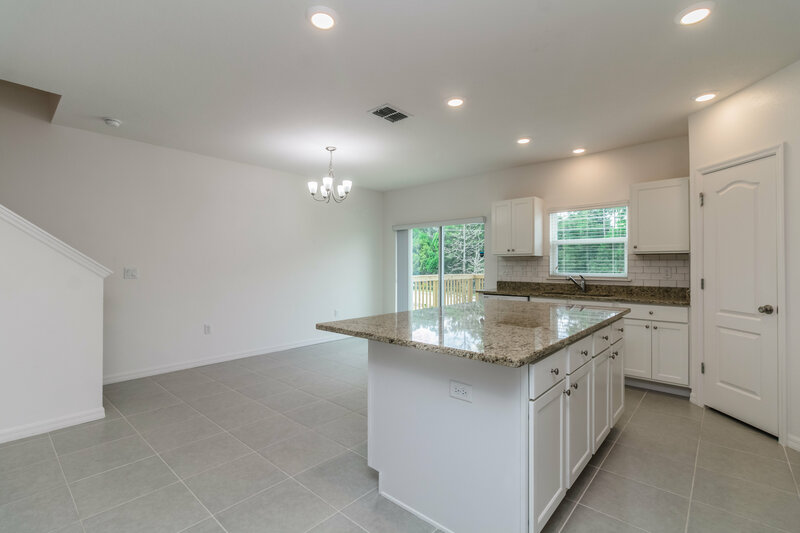 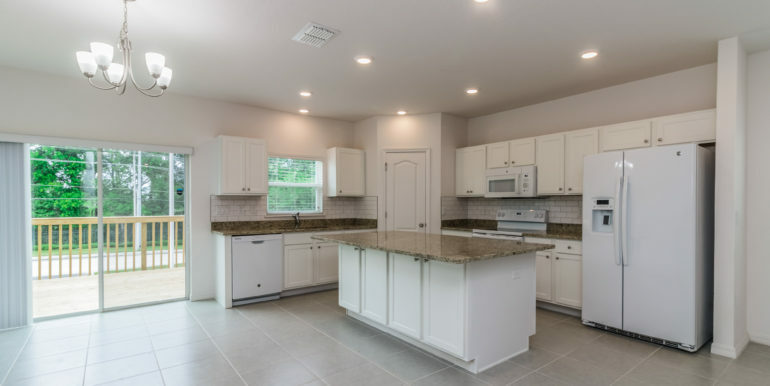 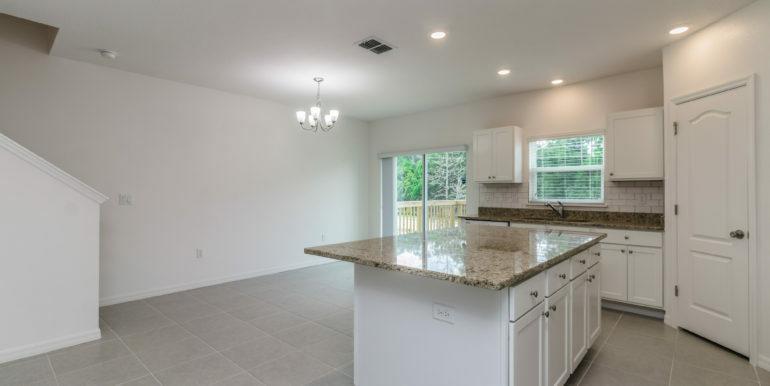 Open floor plan with granite counter tops and plenty of cabinet space in kitchen. 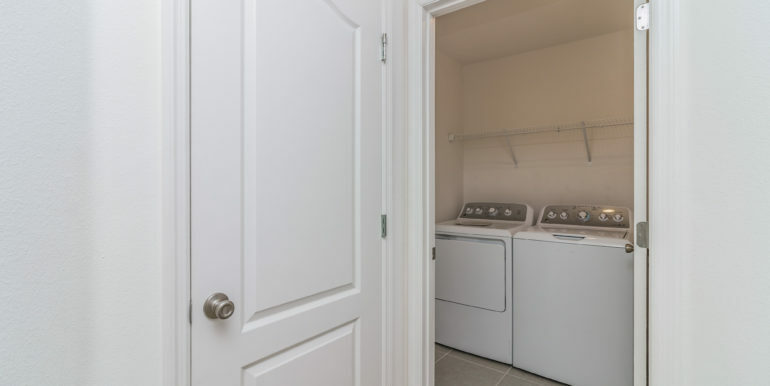 Upgraded appliance package. 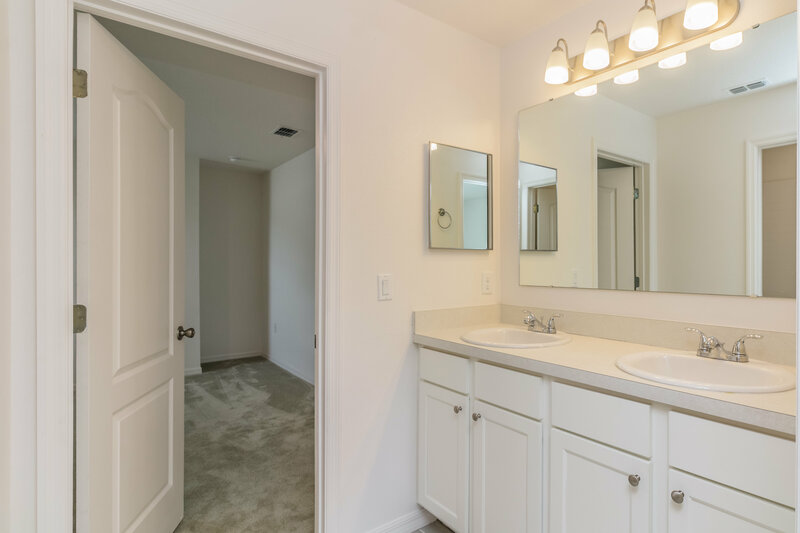 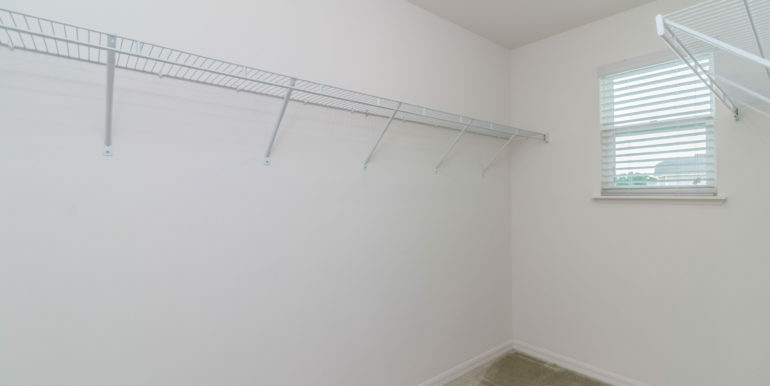 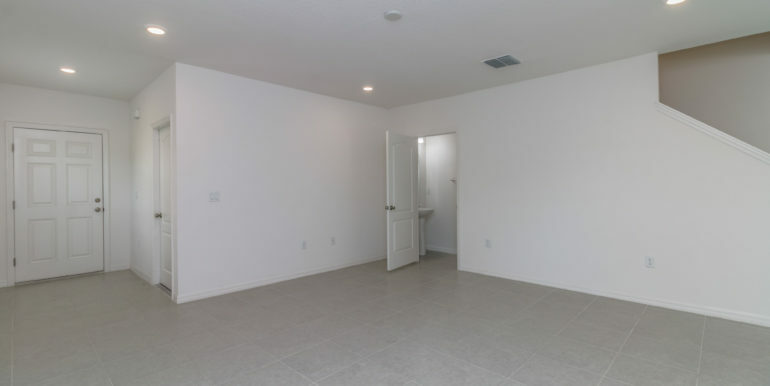 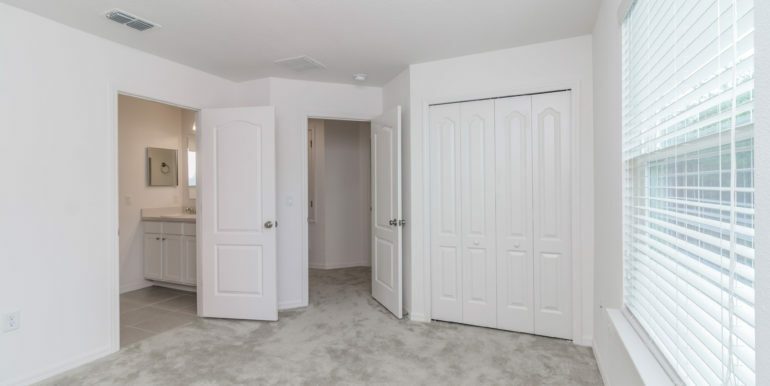 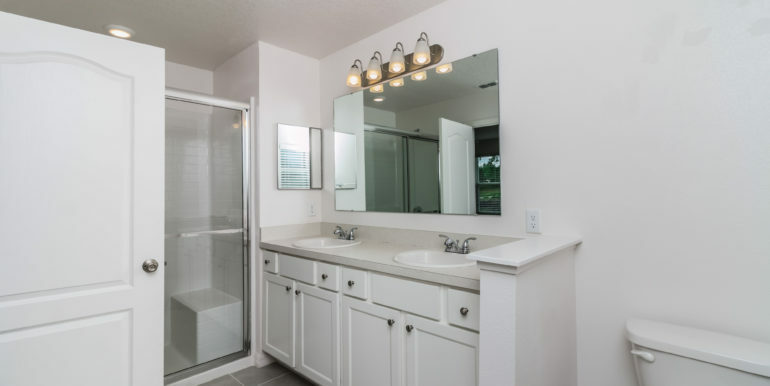 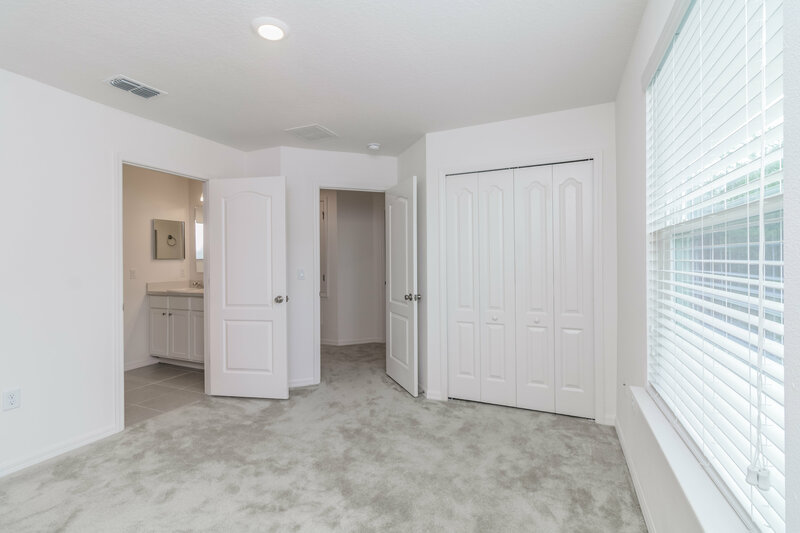 Master bedroom features a walk-in closet and master bath with dual sinks. 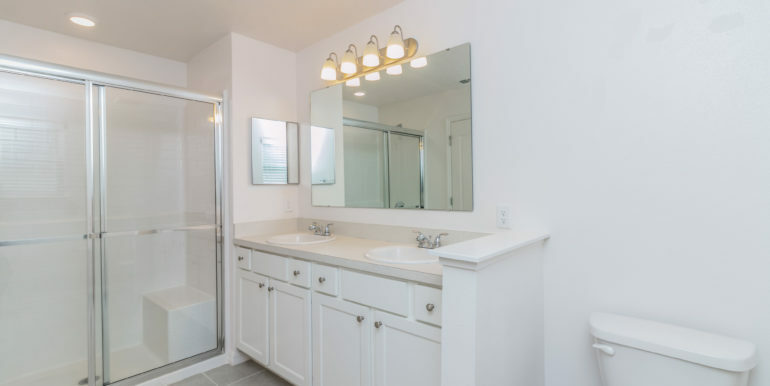 Second and Third bedrooms share a large Jack and Jill bathroom with dual sinks and a shower/tub combo. 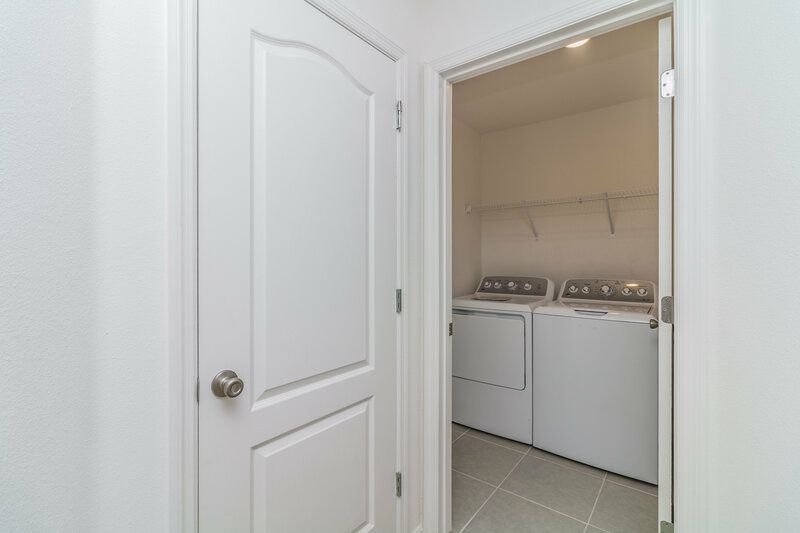 Upstairs laundry room makes life simple. 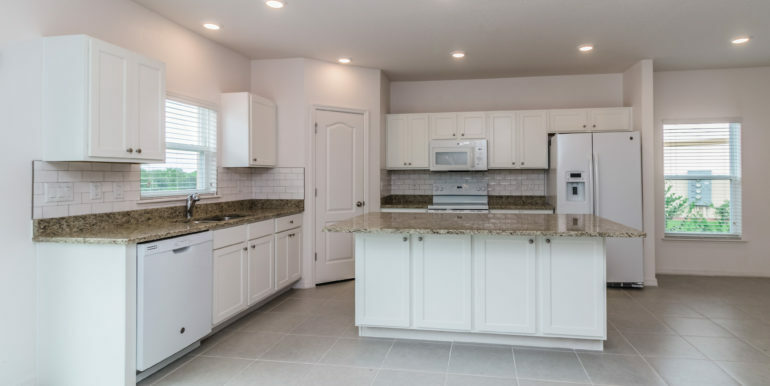 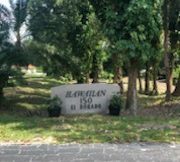 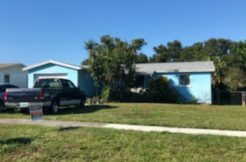 This home is in immaculate condition. 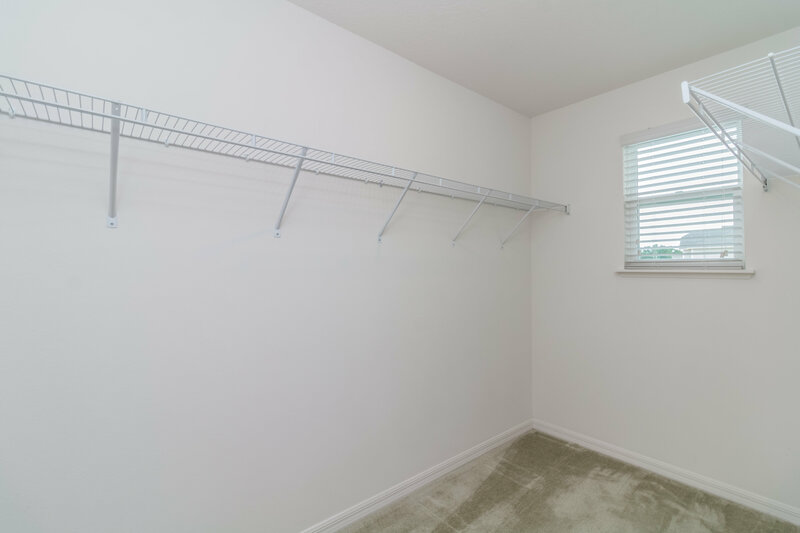 One car garage with upgraded quiet garage door opener and heavy duty storage rack.